I'm back today with some mini reviews of some recent reads. You can find my last lot of mini reviews here! 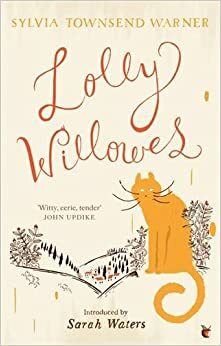 Lolly Willowes is essentially about a spinster who, after years of being used as a babysitter for her various nieces and nephews, makes a pact with Satan and becomes a witch. Y'know, just your classic modern classic storyline. For the most part I did enjoy this book; I thought Laura was a charming protagonist, and while some parts of the story were quite sad other parts were fantastically funny, but I didn't like it as much as I'd hoped I would. The book just got a little too weird for me near the end, which is saying something; I quite like weird books, but this one took such a turn that it suddenly felt like I was reading a different book. Unfortunately I didn't like this one very much. I found my copy of Stargirl in a local charity shop a few years ago for only 99p, and I decided to pick it up because it had been one of those books I'd seen everywhere as a pre-teen. Stargirl basically tells the story of Stargirl, the new girl at school, and how the rest of the school reacts to her... herness. The main character (whose name I've already forgotten) ends up falling for her, and I'm not going to bother explaining the rest because I'm already bored thinking about it. 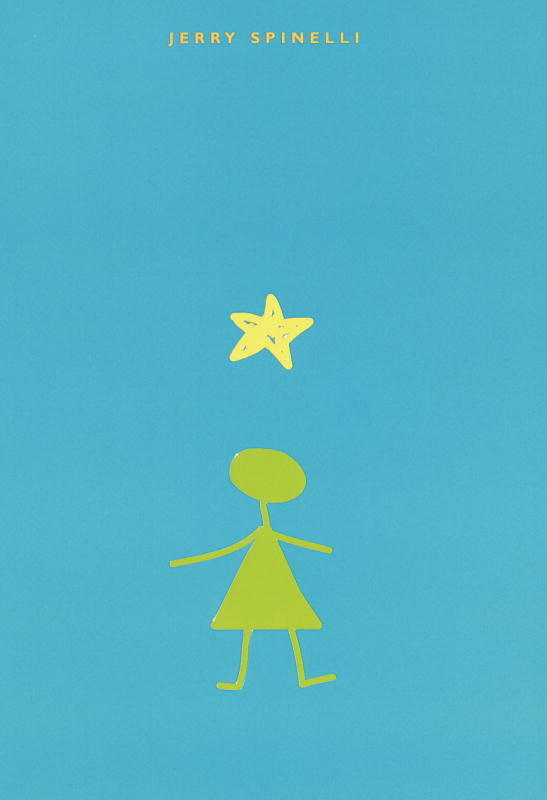 I can totally see why this is often read in school, and I got what it was saying, but Stargirl was such a Manic Pixie Dream Girl and I'm really not a fan of that trope. If I'd read it when I was younger I think I might have liked it more, but I just feel like Spinelli went a bit too far trying to make Stargirl 'quirky' and 'unique'. I was dying to get my hands on this graphic novel as soon as I saw it, and eventually decided to treat myself. I thought it was a beautiful little story, and parts of it, for me, were very emotional because it hit so close to home. Essentially this is a story about a young girl, Hélène, who is being bullied by girls who used to be her friends; in particular they make fun of her appearance and she has terrible body confidence and self-esteem issues. She starts reading Jane Eyre, and Jane helps her. I thought the art style was lovely, and I particularly loved how the sections in the real world were very muted but the sections in which Hélène was reading Jane Eyre were brightly coloured. The only reason this missed out on five stars was because it didn't blow me away, but I think that might be my own fault as I was expecting rather a lot from it! Have you read any of these? What have you been reading recently? Thanks, Micheline! 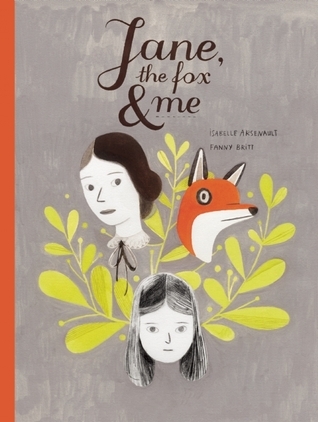 :) Jane, the Fox & Me is definitely worth checking out.